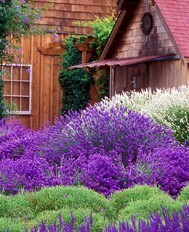 « Lavender for Christmas……always the perfect fit! Our Downtown Store is ready for Christmas shoppers!! 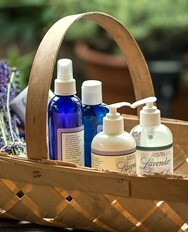 Check out these great photos of our Purple Haze Lavender downtown store that were posted on www.sequimwadailyphoto.com. 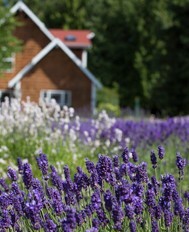 If you are in downtown Sequim stop by and say hi! We have put together some great lavender gift giving ideas for you to share with the “lavender lover” on your Christmas list! Purple Haze Lavender Downtown Store Christmas window....Merry Christmas Sequim!